Sometimes being a tech marketer feels like being lost in the deep, dark woods without a compass, doesn’t it? You have a better chance of running into a bear or floating down the river without a canoe than effortlessly navigating the terrain to find your tech buyer. Because the tech purchase journey is a long and winding road, your best tools to build a meaningful relationship with customers is through winning content that is relevant and tailored to each critical phase of the sales funnel. In fact, a major obstacle noted by 80% of tech decision makers is the struggle to find quality information along their path to purchase and 72% of them are specifically looking for reliable and accurate content. So what are the rules of the road to ensure success with tech buyers? Let us be your guide! Part one of our two-part infographic series explores the first two critical moves on your tech content map. 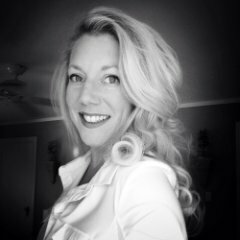 The first centers on the essential types and tone of your content, and the second outlines the three necessary steps to ensure your content is aligning to the needs of your buyers at each unique step in their journey. 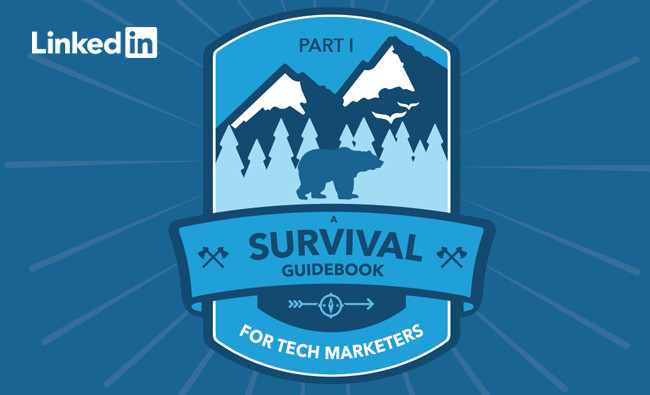 Let our new survival guide serve as your content marketing compass. And don’t forget to stay tuned for part two of the guidebook to stay on the path with your tech buyer. The journey certainly doesn’t end here! Tech marketing is more complicated than ever, and it’s time to embrace the challenge or fall behind. Dig into our detailed learnings and download Beneath the Surface: Taking a Deeper Look at Today’s Empowered Tech Buying Process.